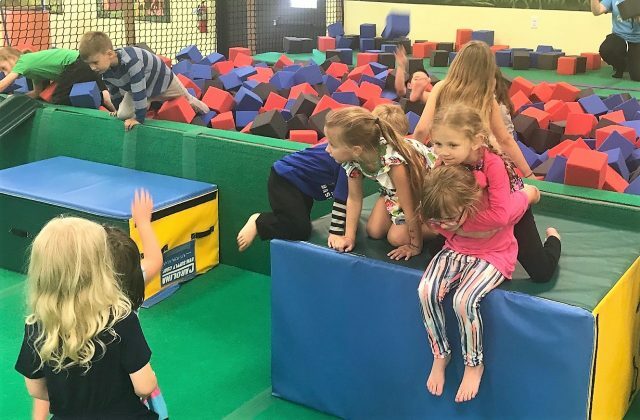 Thank you Fort Aquatics & Gymnastics for providing us with a complimentary birthday party for this review. All opinions are 100% our own. We are fortunate to live in a metropolitan area where the choices are endless when looking for birthday party spots for my two daughters. I have planned and attended many o’ party so I know exactly what I am looking for in a venue! You want the party to be a hit in everyone’s eyes not to mention the place you pick can truly make or break your party! 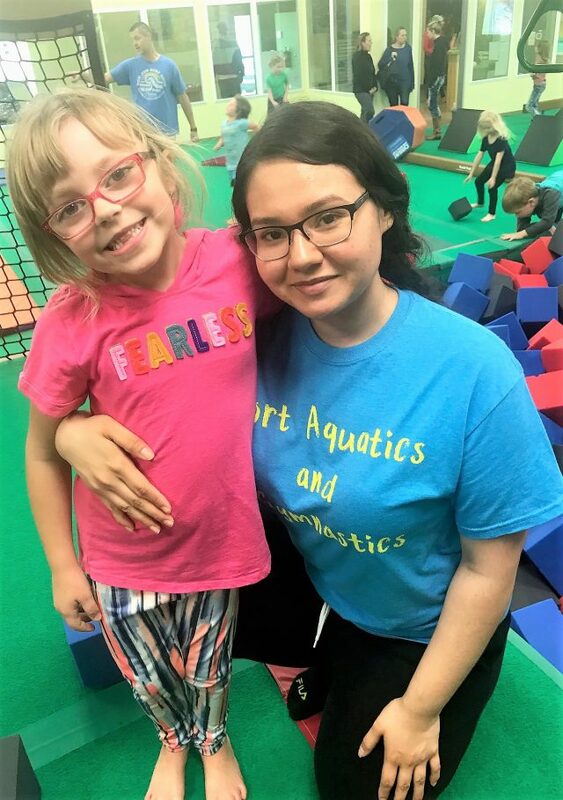 This month’s Cool Mom Pick for BEST birthday party in Collin County (and not because they give the birthday kid a present) is Fort Aquatics & Gymnastics in Murphy TX! Find out the top 5 reasons why we (and you will too) love having a birthday party here! As a mom you want your kids birthday party to rock and for all the kids to have fun! 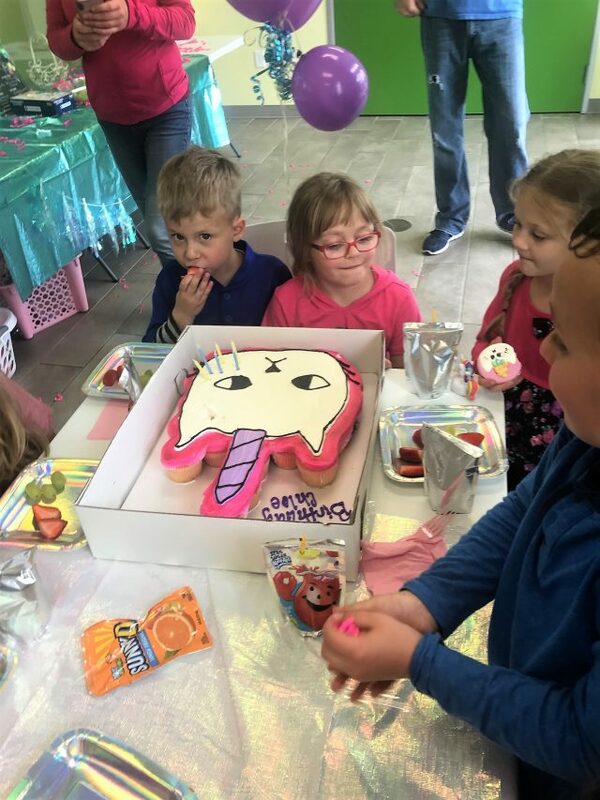 Many birthday party spots limit the number of kids you can invite to some outrageously small number like 10 which is crazy because nowadays kids have lots of friends. My kids have friends from school, church, dance, the neighborhood and the list goes on not to mention siblings of the friends you want to invite. 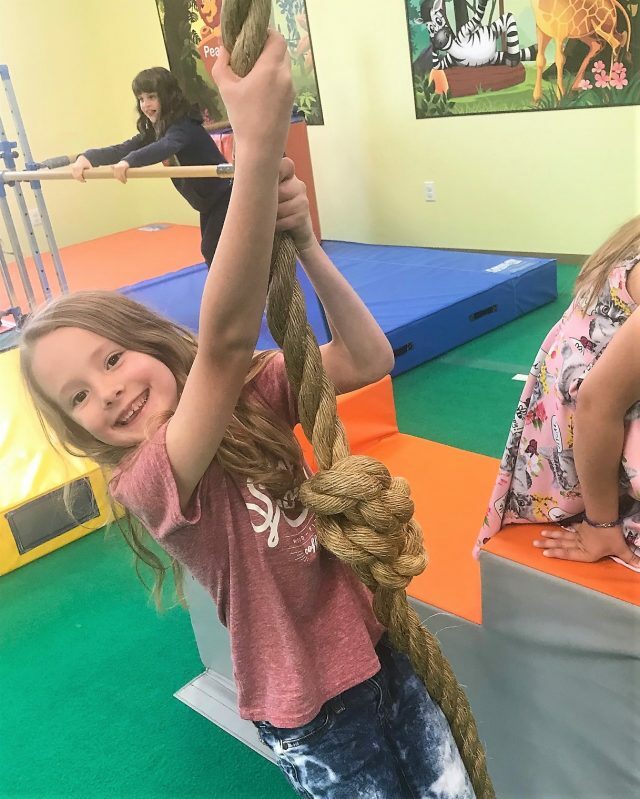 I don’t want to tell my kids that they can’t invite their bestie from tutoring so I love that a party at Fort Gymnastics allows you to invite up to 25 kids at a great price! The more the merrier I have always said! Believe me when looking for a spot to have a birthday party, you want a party helper, especially when we are talking about a party with kids under the age of 10! I have had parties in the past with no help so the time that I could of been enjoying the party, visiting with guests and playing with the birthday girl was spent setting up, serving, cleaning and on other not so fun things! 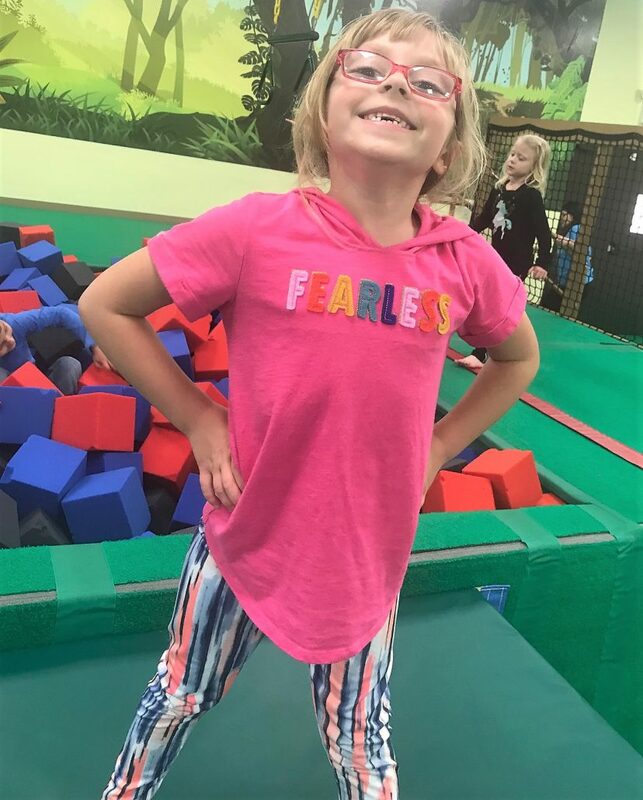 Fort Aquatics and Gymnastics will provide 1-2 party helpers and party organizers to ensure that your party is a hit and that everyone has fun. The party helpers will set up, clean up, help the flow of the party and play with the kids. My party helpers played games, poised for pics, served cake and even cleaned up the whole party afterwards! Don’t skimp on this one ladies! Everyone loves a goody bag to take home and while they are not required they have become a meaningful takeaway from most kids birthday parties we attend. I always like to do my own depending on the theme of the party that my daughter has picked that year but sometimes I just don’t have the time or money! 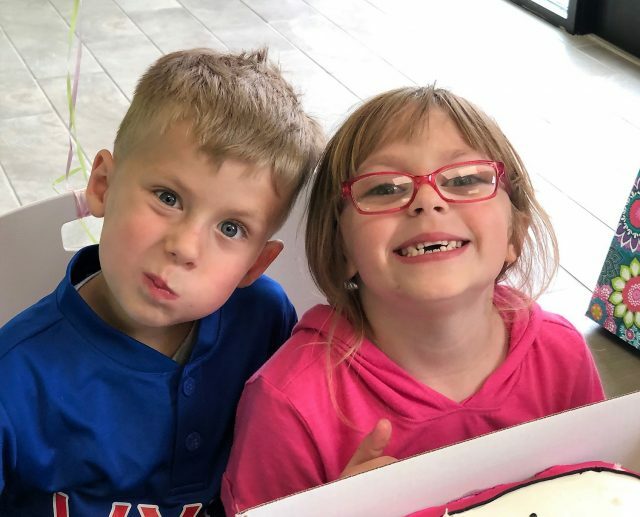 Shopping for and stuffing 10-25 unisex goody bags is costly and time consuming so another reason we love having birthday parties at Fort Aquatics and Gymnastics is they provide and hand out filled goody bags to your guests at the end of the party! Bonus! All you have to do is show up with your cake, snacks, decorations or whatever and you’re done! Another thing off your plate Mom! Have you ever taken your kids to a birthday party and just cringed when you saw the foam pit that they would be playing in because it was full of old and dirty looking foam? Didn’t all that dust and dirt on the floors just gross you out?! I am not a germaphobe by any means but it is a top priority for me to have a birthday party at a location that is clean, like really clean. We have attended two parties at Fort Aquatics and Gymnastics and from the moment you walk in you can smell and see that the facility is clean and that taking care of it is of top importance to the staff. I love having options when it comes to planning a birthday party and lots of things to do so I need a place that is not a one size fits all type of venue! 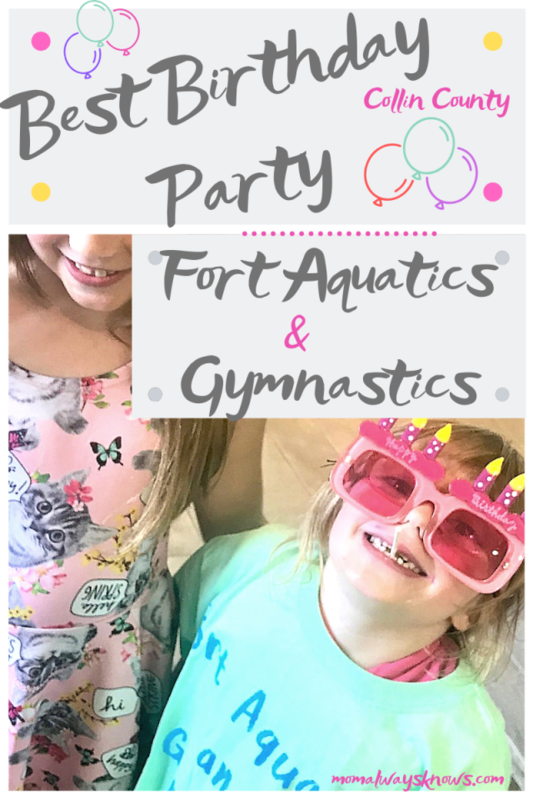 Fort Aquatics and Gymnastics, with its tropical jungle theme, allowed me to work with the party organizer and helper to plan the exact party and activities that I wanted. You can have just a gym party, just a pool party or even a combined pool/gym party for 90 minutes or longer! 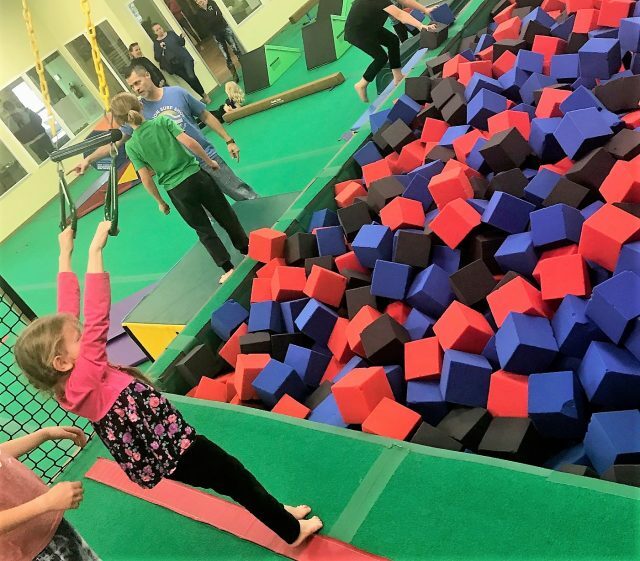 The kids all played like crazy (while the parents looked on through huge glass windows) in the large carpeted gym moving freely about on the mats, ropes and trapeze, in the foam pit, a ninja obstacle course, 20 ft long trampoline and even a balance beam! 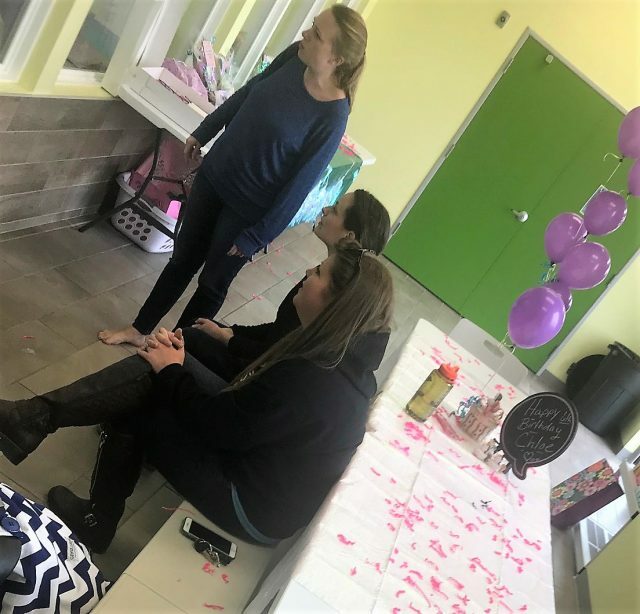 There is only 1 party room so there won’t be 10 parties going on at once like at some of the local venues so you can really just relax (or play) and enjoy your child’s birthday party. If you are interested in having a party at Fort Aquatics and Gymnastics it is super easy to reserve! 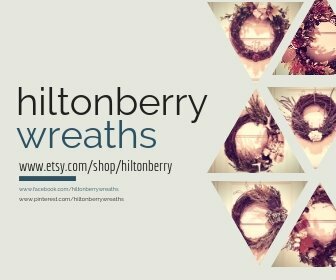 Just go to their birthday party portal here and reserve! You can even download a free party checklist and free party invite that you can print or email to your guests! 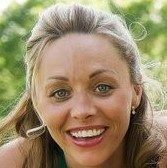 Mom Pick of the month for Best Birthday Party in Collin County is Fort Aquatics and Gymnastics! Make sure to tell them we sent you and check out all the other camps and classes they offer as well!